ften when patients seek a specialist to evaluate their neck pain or back pain due to a brain or spine condition such as disc protrusion, scoliosis or cervical spinal stenosis, the individual may choose to visit more than one doctor to compare the information given about their diagnosis, offered treatment plan, and the overall level of comfort with a potentially treating physician. A second opinion from another medical specialist can help patients feel more comfortable and confident in their understanding of all the options before choosing their treatment plan. North Jersey Spine Group (NJSG) welcomes the opportunity to give second opinions. We pride ourselves on the return rate of patients who seek a second or even a third opinion and attribute this rate of return to our philosophy that every initial consultation must have an adequate amount of time to be conducted. Each new patient is scheduled for an hour consultation for the physician to review the patient’s symptoms, medical conditions, and previous testing results. The patient will then have their diagnosis, treatment options, and recovery course explained to them in great detail. This process is completed with great compassion and consideration. NJSG is comprised of excellent diagnostic neurosurgeons who are spine surgeons, and a non-surgical pain management team including physiatrists and physical therapists who philosophically prefer the patient improve without requiring surgery. If surgery is necessary, NJSG surgeons operate using minimally invasive techniques that result in a rapid recovery. Individuals across northern New Jersey can easily access their multiple office locations in Bergen County, Passaic County, Essex County, Hudson County, and Morris County, and surrounding towns including Randolph and Clifton, NJ. 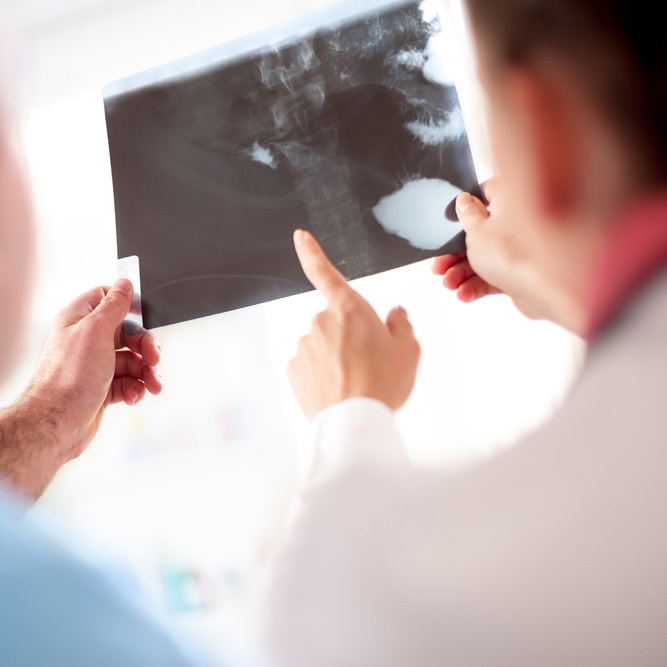 Contact North Jersey Spine Group to schedule a second opinion today. North Jersey Spine Group is New Jersey’s best resource for accurate diagnostic testing, the safest surgical care and the most advanced, proven non-surgical treatment.